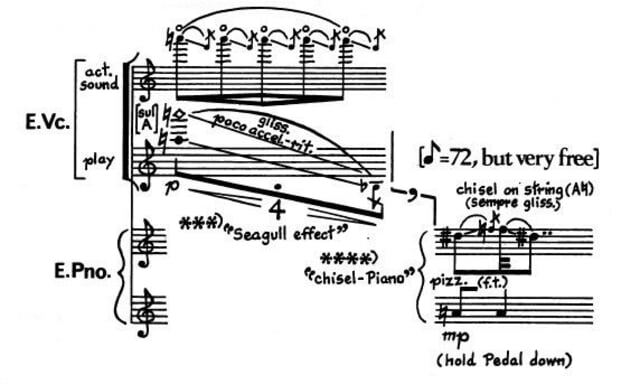 CMS Artists on George Crumb | The Chamber Music Society of Lincoln Center. When George Crumb's music hit main stages in the early 1970s, he was proclaimed "the savior of music." CMS sat down with several artists performing in the George Crumb mini-festival April 14 & 16 to learn more about his kaleidoscopic creativity, life, and the works that audiences will hear on these programs.